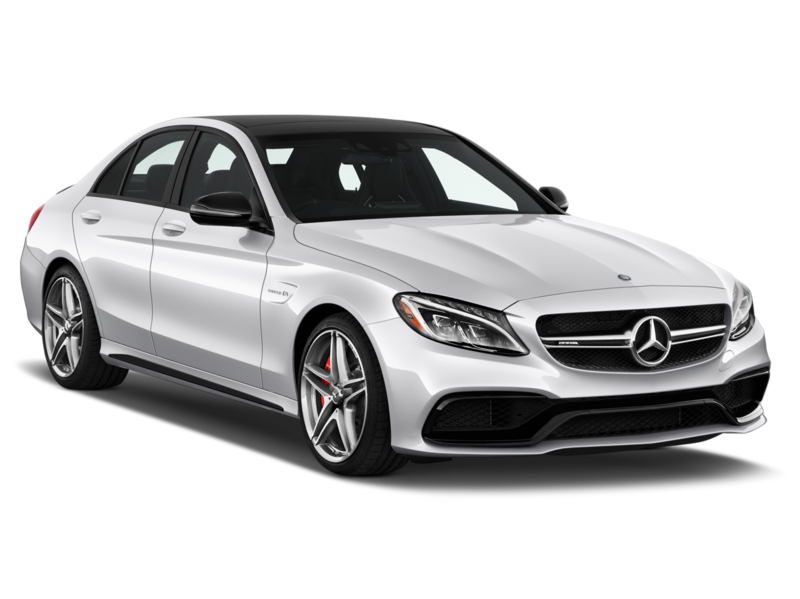 When considering a sports sedan, two names almost always enter the mix: BMW 3 Series and Mercedes C-Class. There is good reason for both, BMW and Mercedes have long set industry standards for performance, comfort, and quality. These expectations hold true for 2019 and deciding between the two models really boils down to individual preferences. 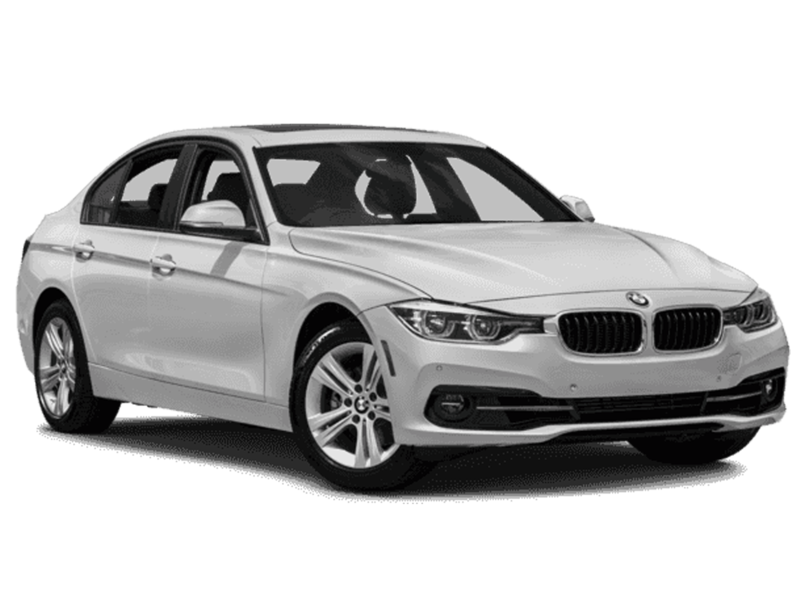 If you prefer a car that makes driving an exciting experience, then the 2019 BMW 330i is the car for you. While the 330i has the same amount of power as the C300, the 330i gets to 60 quicker, packs an extra 22 torques, and has the feel of a “driver’s car”–a sensation that the C300 simply won’t give you. 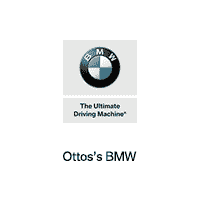 Have you ever wondered what the “B” in BMW stands for? It stands for bargain (okay, it actually stands for Bavarian, but compared to the C300, the 330i is a bargain. Let’s rationalize that claim. For $1,150 less than the C300, the 330i comes with better combined fuel economy, significantly more cargo space, and superior technology. For example, the 330i has a 10.30 inch infotainment screen while the Mercedes’ infotainment is a cute 7 inches. (Not to mention it looks like they glued an iPad to the dash… Honestly feels like their design team forgot about infotainment until after the the car was in production). All jokes aside, the 330i and C300 are both superb cars and as mentioned before it comes down to personal preference–personally I like getting more bang for my buck, so I’d choose the BMW.